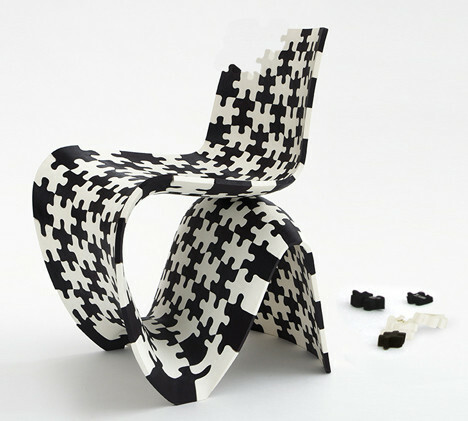 Use this Combo Deal to create the one and only Original Puzzle Chair, designed and promoted by Joris Laarman Studio. 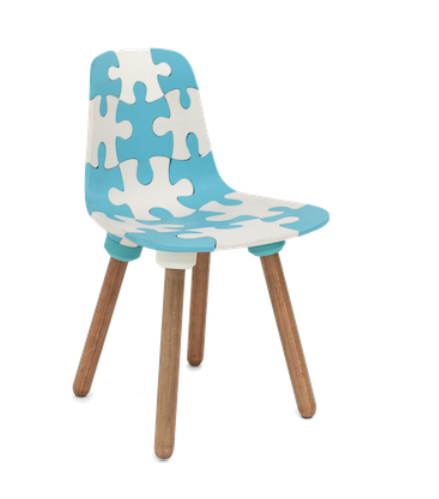 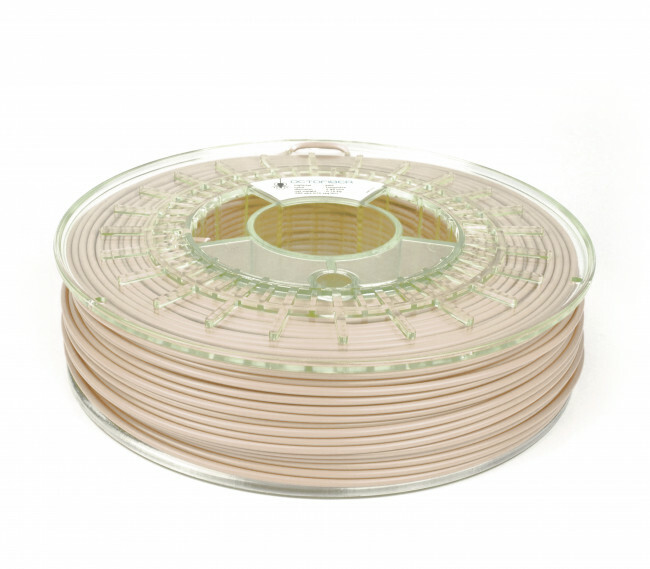 For the kids chair as shown here on the left (link http://www.bitsandparts.org/shop/kids-puzzle-chair/ you need around 2.2kg of filament, and we have anticipated on some misprints so you can create some additional accessories with this 3.0kg (4 spools) combo. 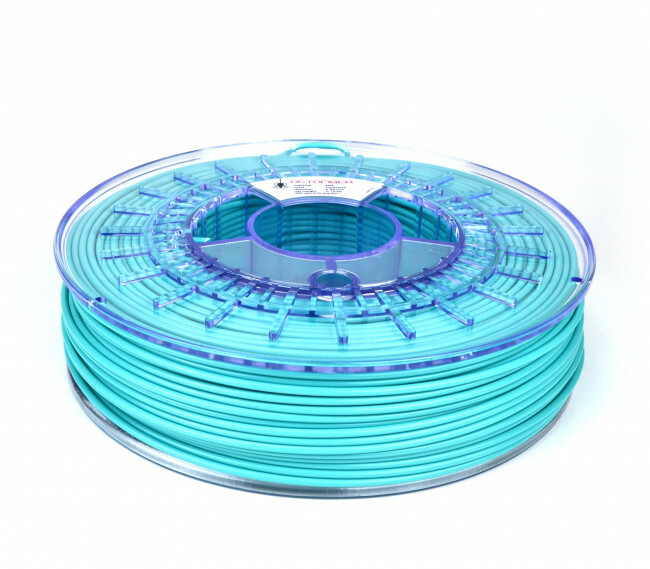 For printing guidelines, please check the website of Bits and Parts.